Learn more about whether graduate school is right for you. Going to graduate school is a tremendous investment of time, energy and financial resources. Take time to think about WHY you want to attend graduate school. An advanced degree is required for entrance into your chosen field. You are willing to complete additional coursework or gain work experience to be competitive. You have researched the profession and there is a strong match between your skills, interests, values and what the program specifics. You have a strong desire for advanced studies, regardless of your specific career goal. You want to teach at the college level or conduct research. Obtaining an advanced degree will increase your earning potential. 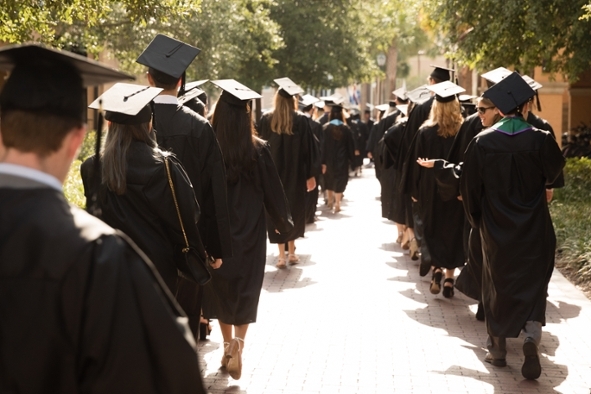 Consider Alternatives to Graduate School If..
You hope to avoid or delay your job search. You are still uncertain about your career direction. Schedule an appointment with a counselor in the Center for Career & Life Planning to discuss your options. Read Taking a Year Off to learn about alternatives to immediately entering graduate school.